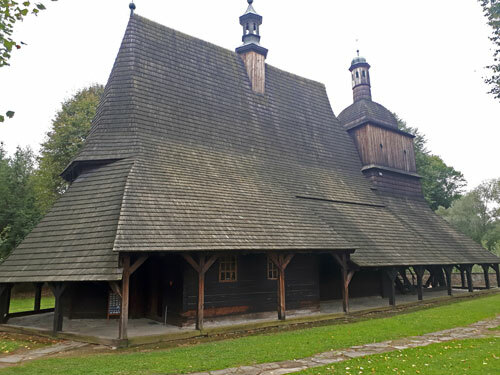 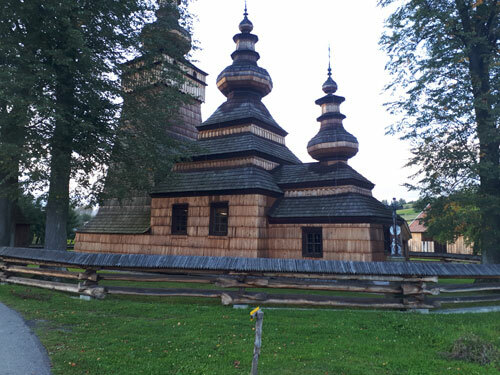 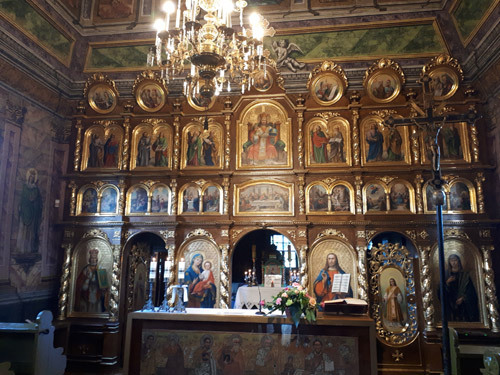 Day trip from Krakow to discover wooden churches of southern Poland inscribed on UNESCO list.This tour includes visit to churches in Binarowa, Sękowa, Lipnica Murowana, Kwiatoń and longer version of this tour includes churches in Haczów and Ulucz. 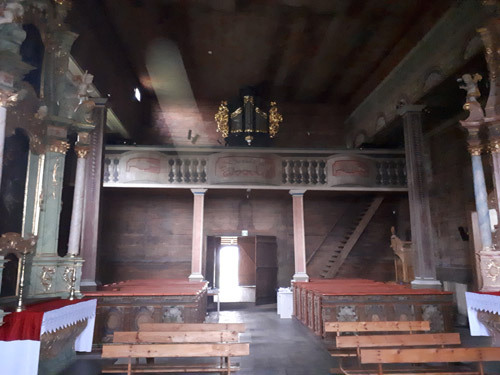 There are a lot of these hidden treasures in southern Poland , if you would like to visit other churches we can prepare customized tour itinerary together. 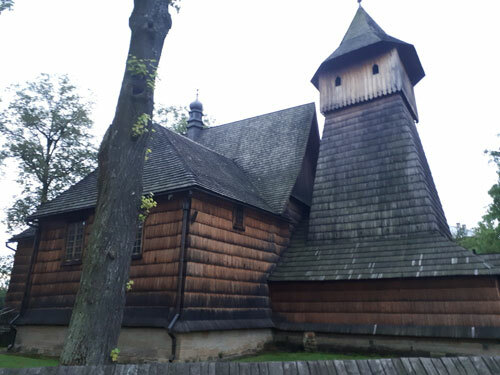 For this tour I will work for you as your private tour guide and driver.